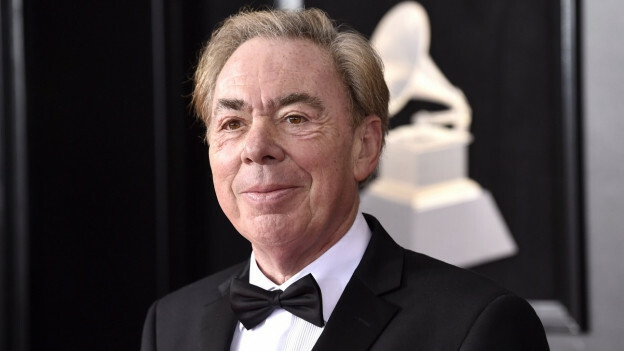 «Phantom Of The Paradise», «Cats», «Evita», «Jesus Christ Superstar» – ils musicals d'Andrew Lloyd-Webber fan part da la cultura populara dals onns settanta enfin oz. Chors a-capella, musicas da sturs, ensembles classics reprendan adina puspè las renumadas melodias sco «I Don't Know How To Love Him» ubain «Don't Cry For Me, Argentina». Nus tadlain però versiuns originalas u bunamain originalas, da Yvonne Elliman, Jason Donovan, Madonna, Sarah Brightman, Tom Jones. Tut a chaschun dal 70avel anniversari dal cumponist.